It was the stillness that I remember most of all. The Downtown area of the small, South Carolina port city of Georgetown (1) has this prominent landmark, the Old Market Building (2), at the intersection of Front and Screven Streets. It was actually regarded as the new Market Building at its inception because the previous building, also a market, was destroyed by fire in 1841. Executed in brick and stucco, the structure exhibits Neoclassical styling, including a partially obscured pediment, onto which the clock tower, dating from 1857, was built. The lower storey of the building has many arches. The Old Market Building was the first entry from Georgetown to be added to the National Register of Historic Places. Since 1970, the Old Market Building has been part of the Rice Museum; together with the Kaminski Hardware Building, located nearby; the Museum includes a Maritime Gallery which displays a vessel dating from approximately 1700, and reconstructed by the University of South Carolina. Later I read something of the history of Georgetown, and learned that on the site of what is now known as the Old Market Building had stood a wooden structure which served as a market in human beings. It was the stillness that struck me most of all. 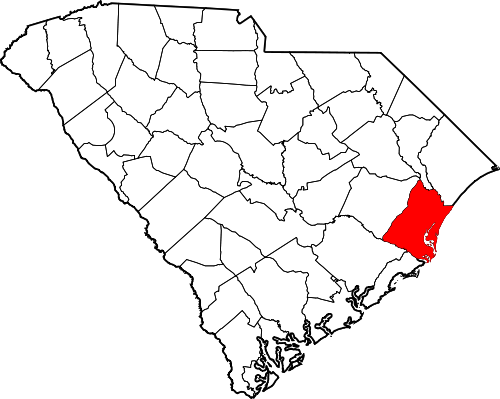 (1) Georgetown is situated at the confluence of the Black, Great Pee Dee, Sampit and Waccamaw rivers, at Winyah Bay on the Atlantic. Close to the city is the Winyah Bay National Estuarine Research Reserve. 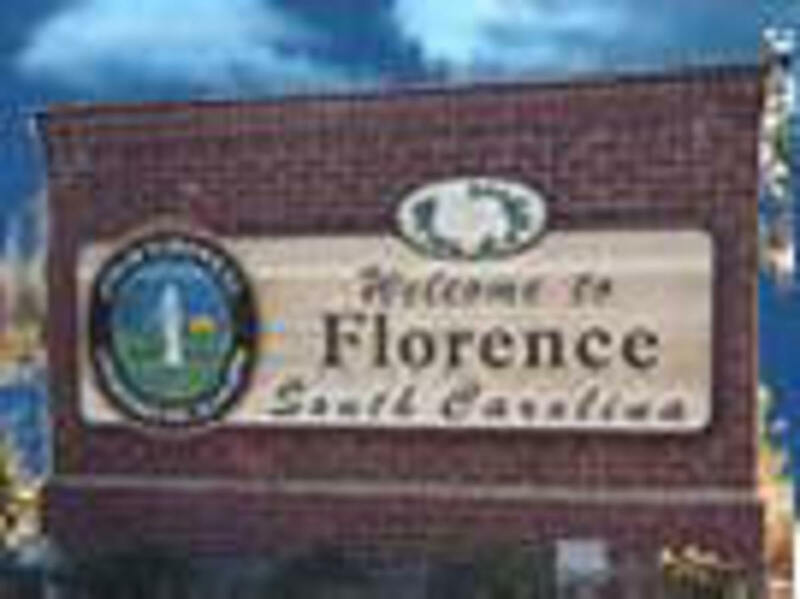 The city also gives its name to the county in which it is located. (2) See also: http://www.ricemuseum.org/about-the-rice-museum/ As well as relating the history of local rice cultivation, many exhibits relating to other aspects of Georgetown's past are on display; the visit of Marquis de Lafayette to Georgetown in 1777 is recalled. 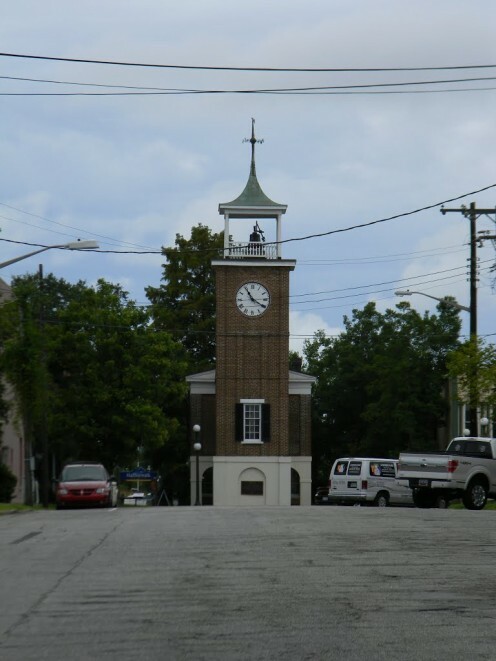 Georgetown itself has a number of historic buildings of distinction, including the Prince George Winyah (Episcopal) Church , dating from c. 1750, and J R Smith House, formerly a Jewish school. The nearby Hobcaw Barony is the former home of Bernard S. Baruch , financier and adviser to Presidents. Murrells Inlet (distance: 21.6 miles / 34.8 kilometres) is a fishing village known as 'The Seafood Capital of South Carolina'. Nearby are Brookfields Gardens , opened in 1932 and Atalaya Castle , built 1931, both of which may be visited. Myrtle Beach (distance: 37.8 miles / 60.8 kilometres) is referred to as the Golf Capital of the World. Its Tanger Malls offer outstanding shopping opportunities. The Myrtle Beach Area Chamber of Commerce and Visitors' Bureau organizes Canadian-American Days as a strong gesture of welcome to the very large numbers of Canadians who visit or reside in the Myrtle Beach area. 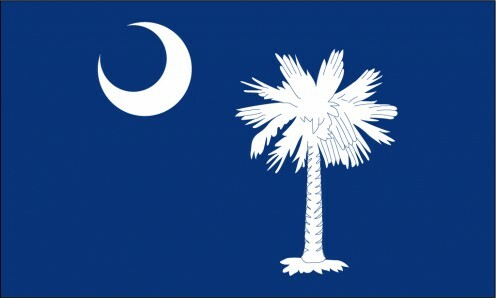 Conway (distance: 36.8 Miles / 59.2 kilometres), picturesque city on the Waccamaw River, along which cruises may be taken. Charleston (distance: 61.5 miles / 98.9 kilometres); the former Charles Town, founded 1670, is renowned for its numerous, well-preserved historic buildings; the Fort Sumter and Fort Moultrie National Historic Park has searing memories of the Civil War. How to get there: Myrtle Beach International Airport (distance from Georgetown: 36.5 miles / 58.7 kilometres) is served by United, Delta and US Airways and other airlines from a number of US destinations. United flies from New York Newark to Myrtle Beach Airport, where car rental is available. Ontarian travellers may find it convenient to use Spirit Airlines which flies from Niagara Falls International Airport to Myrtle Beach Airport. Please check with the airline or your travel agent for up to date information. Warbird Park, at Myrtle Beach, South Carolina, commemorates aircraft types formerly deployed at Myrtle Beach AFB. 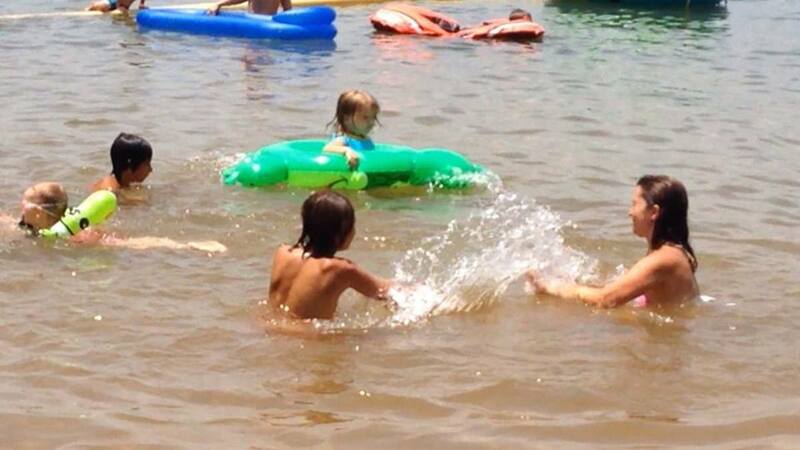 Cruising on the Waccamaw River at South Carolina's Conway is a memorable experience.